Hey beautiful ladies out there….In this summer season, Who doesn’t love to pamper themselves using floral and fruit fragrant shower gels…When it comes to body cleansers and body baths, L’Occitane and TBS are my two favorite brands ever…This particular shower gel that I am reviewing today is a limited edition one from L’Occitane. 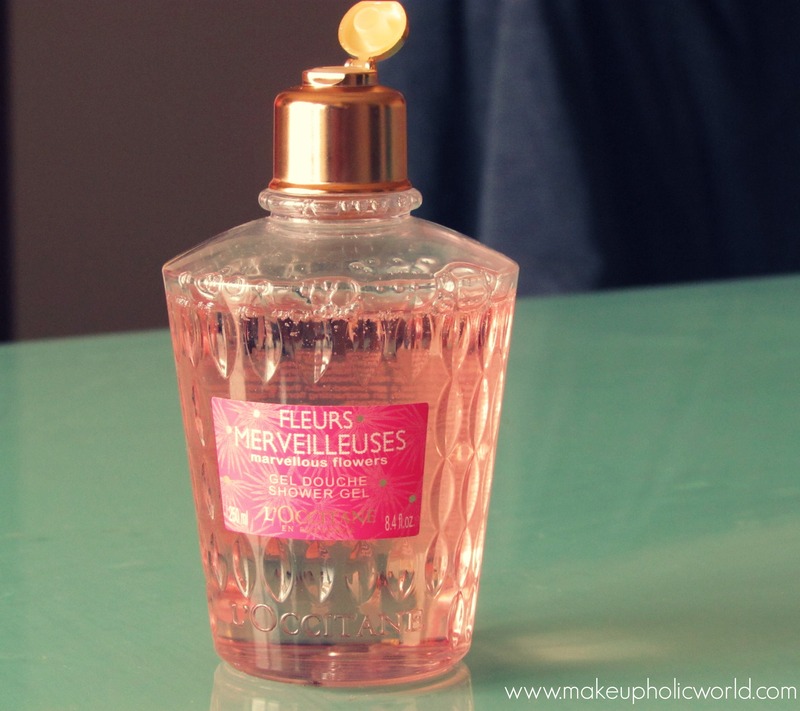 The reason why I love this so much is because it contains extracts of rose, peony & raspberry. This shower gel transforms into a creamy foam to gently cleanse the skin and perfume delicately with a lovely floral fragrance. 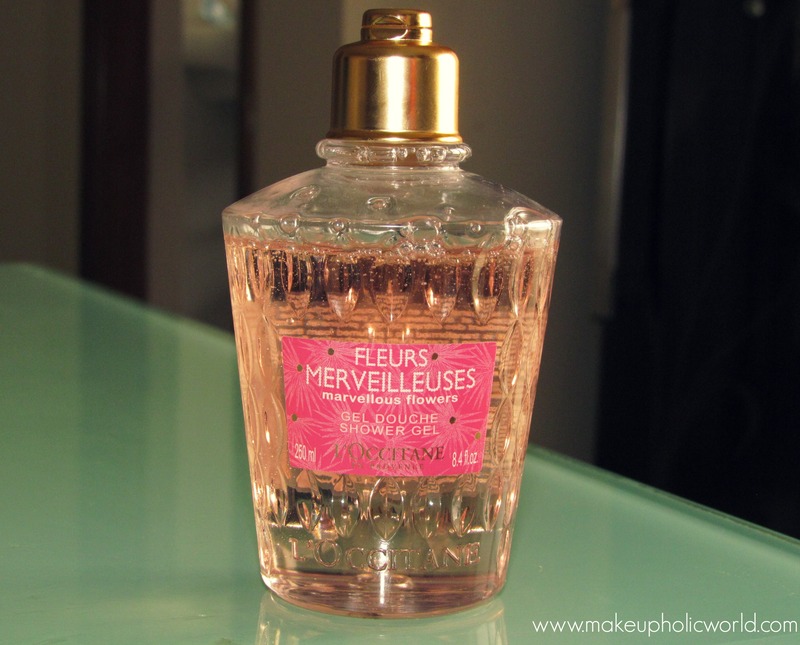 It contains extracts of rose, peony and raspberry. First thing one notice about is its packaging! look at the luxurious packaging. Isn’t it adorable? 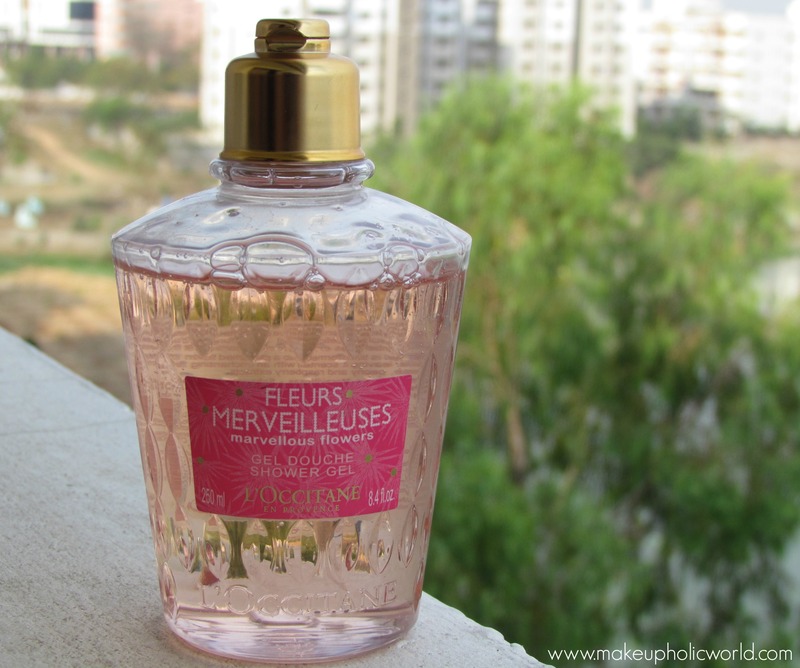 Once in contact with water, It has this soothing rose scented and raspberry fragrance. I just love this shower gel. The texture of this make it lather well leaving the amazing floral fragrant. 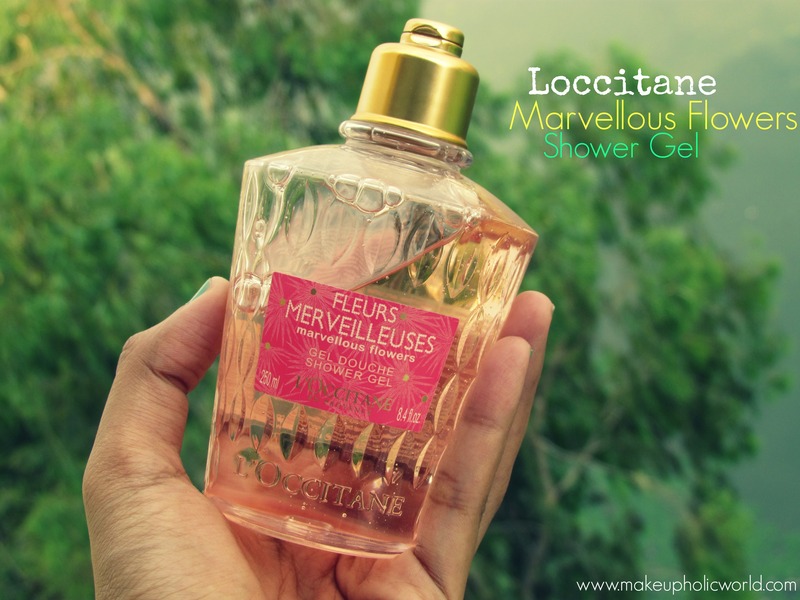 After my body wash using this, I usually use L’Occitane Vineyard Rose Body moisturizer. The scent lingers for a long time and it really keeps the skin soft, smooth. 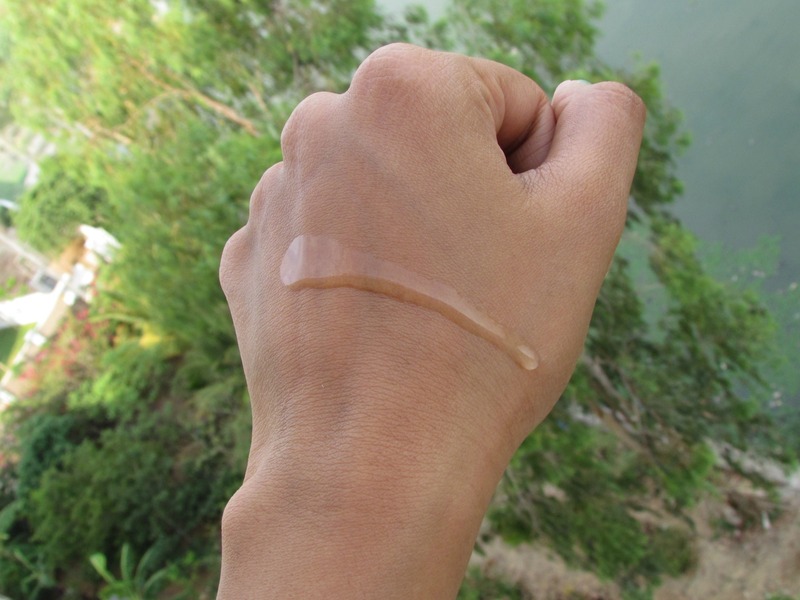 If you have extremely dry skin, then you might not like this unless you are applying a body moisturizer after your body wash. For me, I use it mostly during night time and I love this…I love this especially on winter days where you don’t need a separate moisturizer….I found this to be very expensive for a shower gel. Its a limited edition product and so, You might have to check in the store to see if its there.